South African lock Franco van der Merwe has been added to the growing Springbok injury list after undergoing ankle surgery on Monday. 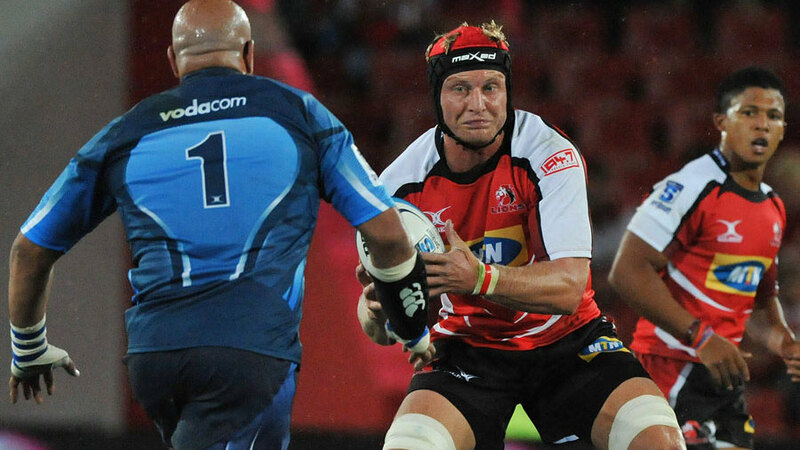 Van der Merwe sustained a severe ankle injury on Saturday during the Lions' 23-20 victory over the Reds at Ellis Park and has been ruled out for six months. Van der Merwe's injury comes a day after Sharks fly-half Pat Lambie was told he will miss the remainder of the Super Rugby season with a torn bicep tendon. Lambie and van der Merwe join the growing injury list along side Arno Botha, Bakkies Botha, Pieter-Steph du Toit, Eben Etzebeth, Bryan Habana, Coenie Oosthuizen and Pierre Spies.